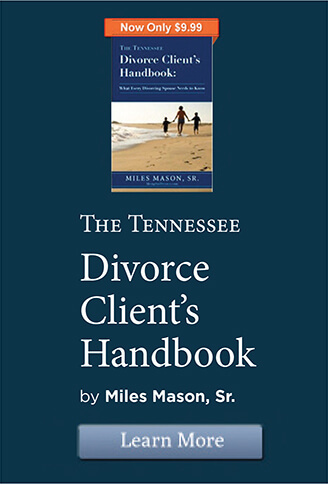 Tennessee military alimony and divorce laws issues include Navy, Army, Marines, Air Force and Coast Guard concerning service members stationed at the Naval Support Facility Mid-South near Millington, Tennessee, Fort Campbell, an army base that straddles the Tennessee and Kentucky border and their families living in the Memphis, Germantown, Collierville, and Bartlett areas. 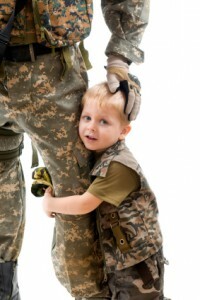 Someone divorcing a member of the military (or two members of the military who are divorcing, for that matter), will go through basically the same process as “civilians” will, and it will be based on the laws in the state in which the divorce was initiated.When it comes to alimony, also known as spousal support, a court will award alimony only if it is specifically requested in a divorce case. A court can award spousal support based on the nonmilitary spouse’s need. His or her actual need for alimony would have to be established, as does the fact that the member of the military has been the “supporting” spouse. Dependent spouses can establish a reasonable—key word here—amount they need from their supporting spouses to make up for the difference between what they have as income and what they need to live, but this will not consider expensive cars, long vacations, or huge mortgages. Ideally, the amount will be the same as the member of the military has left over from his or her monthly pay after reasonable—again a key word—living expenses are deducted. However, everyone knows this would be the rare case, but it can offer a starting point for negotiations and give-and-take. 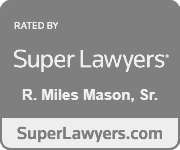 What’s critical when it comes to the matter of alimony is that if the two parties cannot agree on an amount, this has to be stated in the separation agreement along with a request that the parties will rely on the court to decide the amount, if any. If the subject of alimony is left out, the court can conclude that it’s not an issue in a particular divorce, and the dependent spouse could lose all rights to court-awarded alimony and receive no help from the military. The amount of alimony a service member pays will be determined by the laws in the state in which the divorce is granted. The Uniformed Services Former Spouses’ Protection Act (USFSPA) is a federal law that guides the military to go by state laws when it comes to giving spousal support, child support, percentages of military pensions (which are considered “property” that can be divided between the divorcing parties rather than the income of the member of the military), and so on. Spousal support can come in many forms. Some states grant alimony for “rehabilitative” purposes, that is, so the dependent spouse can get training or education for a new career or job, but such alimony could have limits of time or amount. Alimony payments can generally end when the dependent ex remarries or starts cohabitating with someone or when either of the exes dies. The ex of a member of the military can receive up to 50 percent of his or her military pension, and that amount can go up to 65 percent of the retirement pay to cover child support. These amounts are subject to the ruling of the divorce court, which will determine the amount of spousal support and whether it will come in a lump sum or monthly payments, and how long it will last. These will be based on the financial situations of the two parties, their ability to earn, and many other matters. The ex of a servicemember can receive direct payments from the military of a military pension if he or she had been married for 10 years to the service member and that 10 years completely overlapped ten years of the servicemember’s time in the military. Keep in mind that this money can be in addition to spousal support (alimony), child support, and other awards, and can last the lifetime of the dependent ex. 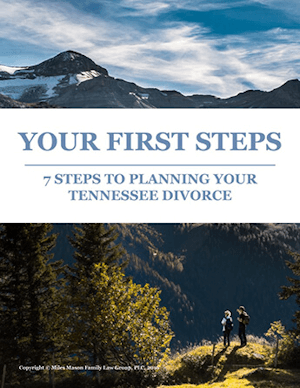 To learn more about alimony, read Tennessee Alimony Law in Divorce | Answers to FAQs. 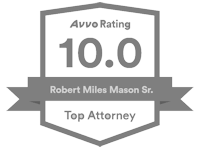 Also, for legal updates, news, analysis, and commentary, see our Tennessee Family Law Blog and its Alimony category.